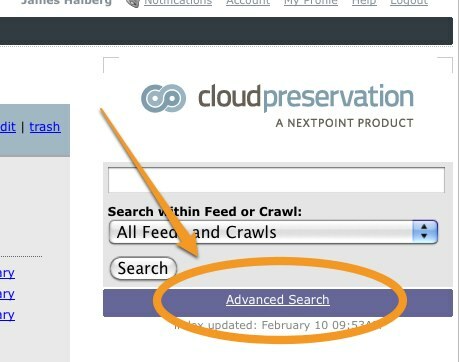 In an effort to make importing into the Nextpoint Trial Cloud and Discovery Cloud as easy as possible, we’ve updated our documentation to provide detailed instruction on both the batch import process and conversion of Concordance exports. Nextpoint Batch Import Specification details the meta-data load file format, the zip file structure, uploading, and other tips on how to successfully import batches of documents into Trial Cloud and Discovery Cloud. Concordance Export Conversion provides a walkthrough of converting a sample Concordance export into the Nextpoint batch import format. 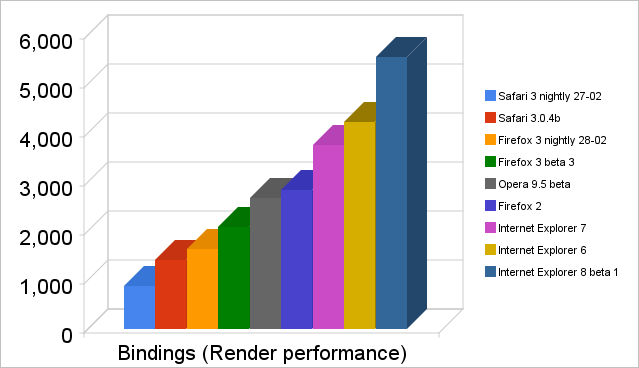 It provides sample scripts for splitting columns, and joining data from Concordance Image load files. 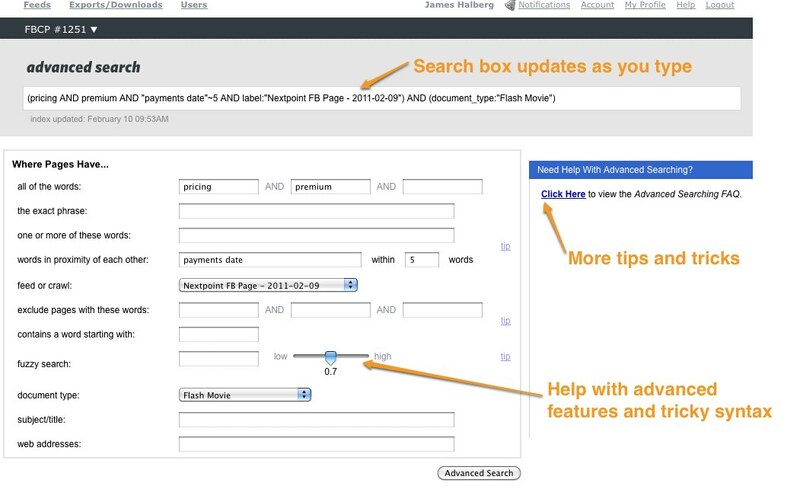 We think you’ll find these documents extremely useful as you’re importing documents into Trial Cloud and Discovery Cloud. You’ve uploaded all of your docs into Discovery Cloud and, after some searching for agreed upon keywords, have broken up the large universe of documents into several smaller sets (“subreviews”), but… these “smaller” sets still number in the high thousands for docs contained! You need to go further – you need to break these sets again so each of your reviewers has a manageable set of documents that they can reasonably attack. The “Split into subreviews” option on the landing page of your Review provides just that. With a click, you’ll be on the road to breaking up that large Subreview into several smaller pieces. You can break it up into as many pieces as you’d like by simply providing their names. 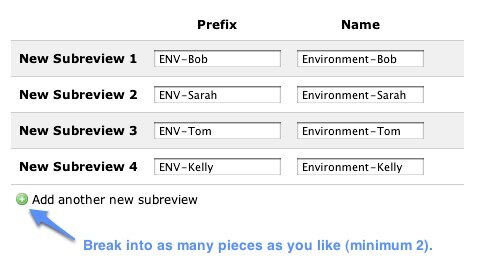 You may choose to name them things like “Environment-Bob” and “Environment-Sarah”, but you can get as original/specific as you like. 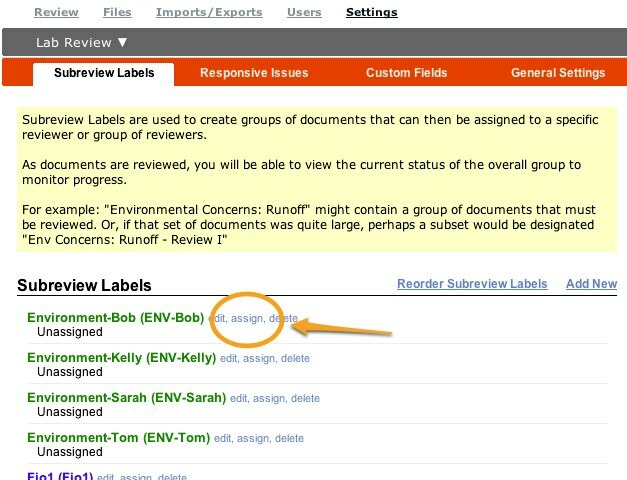 You control what happens to the original set of documents (“Environment” in this example). Keep it around to maintain a rolled-up view of what’s going on in the component subreviews, or remove it to reduce clutter. 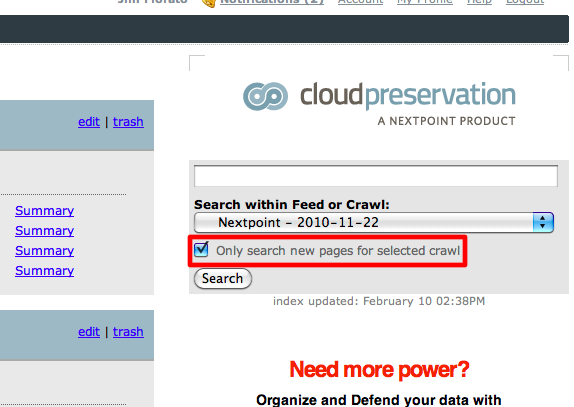 You also control what (if any) additional documents should be pulled into the set. For example, you could pull emails related to your documents into the overall document set, to ensure that they’re included. Related documents will be placed together (and sequentially) into created subreviews to provide continuity for the reader. 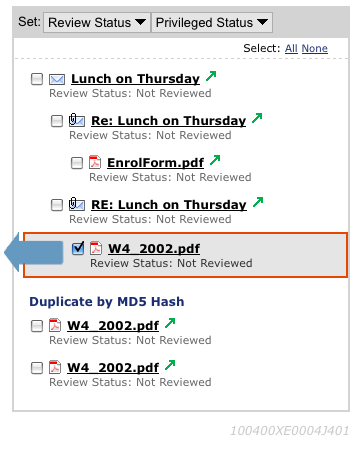 For example, you won’t have to worry about an email landing in a different subreview than it’s attachments. This may lead to slightly uneven document counts in subreviews, but only in extreme circumstances will the overall document counts be wildly different. 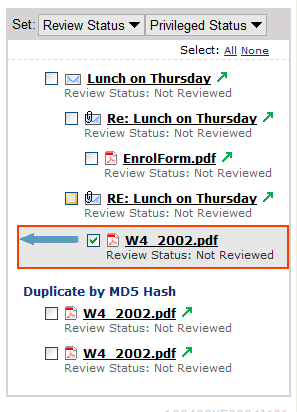 After/while you’re documents are being split up, you can visit the “Settings” section to assign the subreviews to the specific reviewers. If the reviewer is in the Nextpoint “Reviewer” role-type, they will only have visibility to subreviews they are assigned. If the reviewer is of a different role-type (“Advanced” or “Standard”), assignment will provide some clarify as to who is working on what. The ability to easily breakup and assign large subreviews will provide clarity and visibility to the higher level task, helping you to get the job done not only faster, but better. Readers using Microsoft Internet Explorer may have noticed a difference between the “previewed document” arrows in recent posts on our clustered/related documents section (Clarify of Review & Dealing with Duplicate Emails) and what they’re actually seeing in the app. Nextpoint recommends upgrading to Internet Explorer 7 or Internet Explorer 8, if you are using Internet Explorer 6.